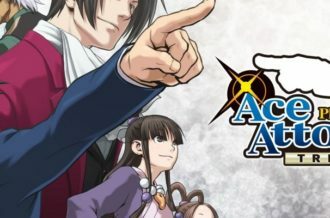 With more developers dipping their toes into the episodic scene, we’ve seen many games fail to stick to a strict release schedule and end up with long gaps between episodes. 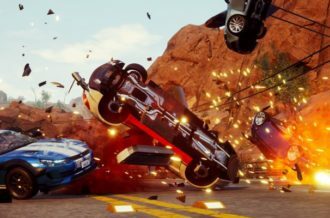 IO interactive is ensuring that doesn’t happen with Hitman as the Danish studio has published their third episode just over a month since its last release. Sticking in the general area of the world (or at least within a few thousand kilometers of one another), players will see new locations, new targets and a vast array of opportunities to complete their tasks. Agent 47 will pick up his trusty Silverballers handguns and fiber wire once more to take down corruption in a city up in arms. While the reboot of the beloved series started off rather disappointing, with technical issues spread throughout its online-connectivity campaign, things have smoothed out quite nicely over the last couple of months, but does A Gilded Cage meet the standards fans have come to expect from Hitman? 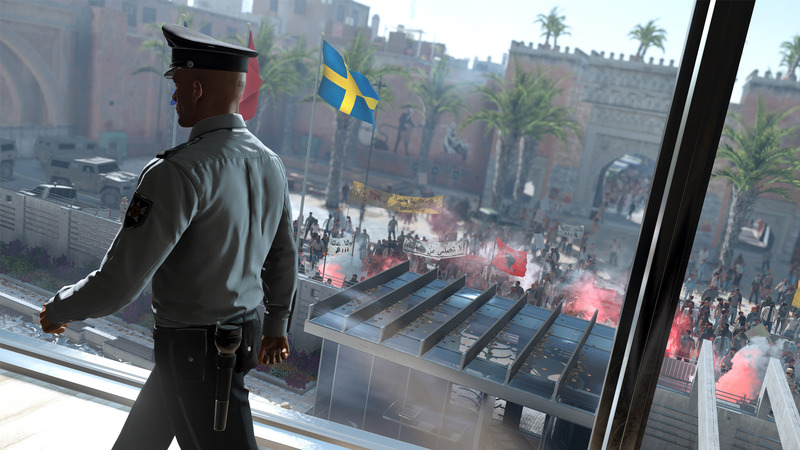 This time Agent 47 travels to the west coast of northern Africa, specifically in the city of Marrakesh, Morocco, where there’s a civil uprising is taking place. Claus Hugo Stranberg is the CEO of a major private bank in Morocco, and accused of defrauding the people of Morocco of billions of dollars, something no one is taking lightly. He has enlisted Reza Zaydan, a general in the army, for protection in case things go bad, someone who has a taste for power and dominance. 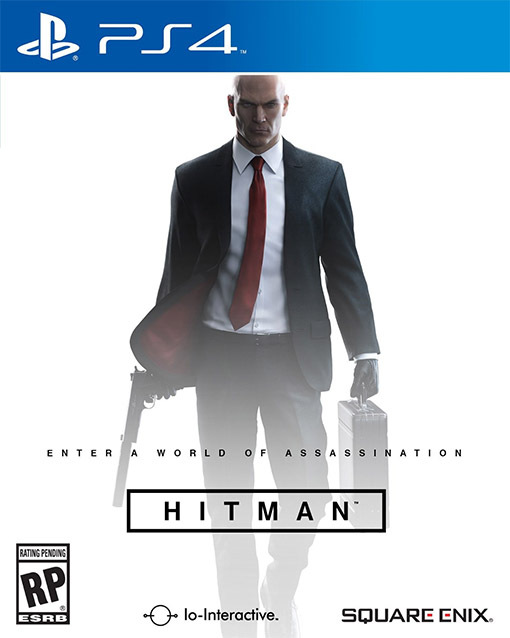 Both of these two are aren’t well respected in Marrakesh despite their power reaching all corners of the city, and it’s up to Agent 47, who has received a contract from an unknown individual, to remove them for good. 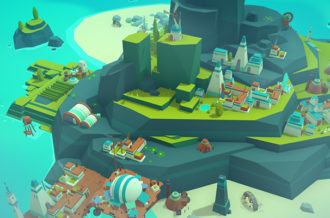 The mission itself puts Agent 47 in a foreign marketplace brimming with life, with a colossal, modern fortress on one side of the map, and a rundown hideout on the other. The two are even somewhat connected through a hidden underground passage, something that could have been fleshed out more with alternate paths instead of one long straightaway. Regardless, there’s a lot to look at, and a fair amount of options spread throughout the confined section of the city. A Hitman mission is only as good as the opportunities Agent 47 is given, and while there are a few engaging concepts here, they feel somewhat rehashed and not as compelling as we’ve come to expect. You can drop a loose toilet onto someone, or a stuffed moose hanging from above, but a lot of the scenarios feel like they’re played out far too quickly. For example, you can disguise as a masseur and give one of your targets an unhappy ending, but it’s as simple as getting the clothing and going to the location. That’s not to say all of the opportunities are as dry as there are some multi-layered events such as disguising as a high ranking officer, relieving specific soldiers from duty and then play the role of a hostage to get the drop on the military target. 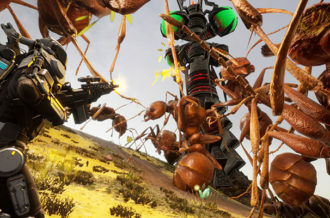 There is some variety here, but a lot of it feels somewhat confined within the relatively small locations with limited experimentation, especially considering a huge chunk of the map is more filler than anything else. We also ran into a couple of instances where the scripting broke, causing both targets to stay in the exact same location, still as a closed door, until one was eliminated. One of the stranger issues we had with this episode is that, despite Morocco being primarily an Arabic nation, everyone on the streets, be it vendors, tourists or the army, everyone speaks perfect English without even a hint of an accent. This took us out of the experience greatly; instead of being immersed in this foreign landscape, it may as well be a made up location. Outside of that, another disappointing aspect within Marrakesh as a whole is that it’s not exactly the most visually expressive city to explore. Maybe we were just spoiled with Paris and Italy, but Marrakesh is full of brown and very generic locations. I had flashbacks of some of the first areas in Alpha Protocol, both in the environmental color schemes and the lower than average textured army uniforms. There is the one consulates location that looks more modern that stands out drastically from the rest of the environments, but as we said before, it feels far too small and less populated than we would have liked. 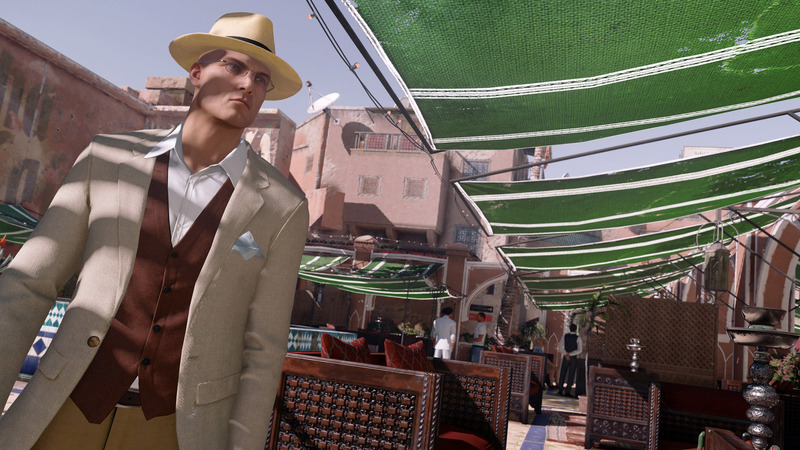 Hitman Episode 3: Marrakesh is the least impressive installment thus far, but it still holds up as a decent distraction. Marrakesh had so much promise, being a city on the brink of a civil uprising, but its traps and opportunities spread throughout as aren’t inventive as we’ve come to expect. 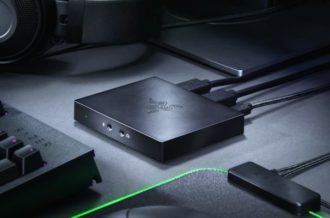 Thankfully, on the technical side of things, Square Enix and IO Interactive have put measures into place where losing connection won’t boot players back to the main menu, making it a far less frustrating experience. The hit itself has some variety to its design and doesn’t break away from the beloved formula, but it still falls flat due to the unimpressive visual design and a less than compelling setting.